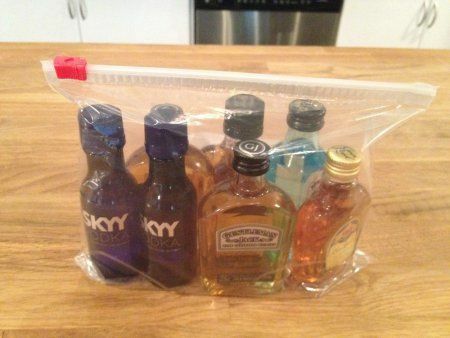 Carrying alcohol is actually allowed on your flight as long as the bottles are 3.4 oz. or smaller. If you are willing to survive a terrible hangover the next day, you can drink away the boredom on your flight. Of course, this only works if you are of drinking age, which varies from place to place.